It’s been a long time. It’s coming up for three years since we left our travels in South America and moved to the USA and I’m no where near done sharing all our experiences. But somehow it’s harder to find time when life exists in one place than when traveling on the road. But it’s not like we haven’t been doing stuff. I mean, we lived through the snowiest Boston winter on record. And we got married. And got this cute furry friend. We’ve both been furthering our professional qualifications too. And we’re moving to a new apartment at the end of the month, taking all our furniture with us. Oh yes, you see, we bought furniture. It’s probably the biggest material investment I’ve ever made in my life and it’s scary. I wish I could put everything into a backpack and move just like I’ve always done. Wanna hear Michael Jackson in Quechua? There are 448 indigenous languages in South America. 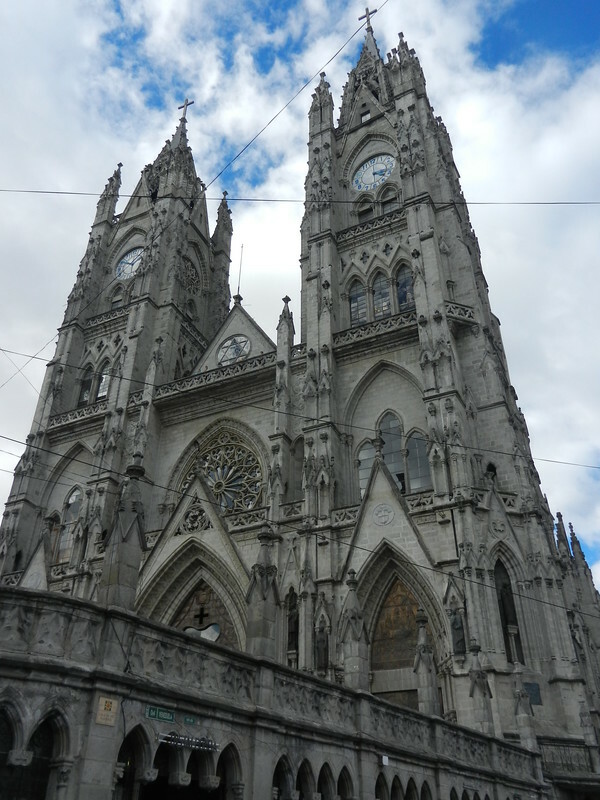 Of these, Quechua is the most widely spoken with an estimated 8-10 million speakers (although technically Quechua is a language group consisting of 46 varieties, many of which are not mutually intelligible). 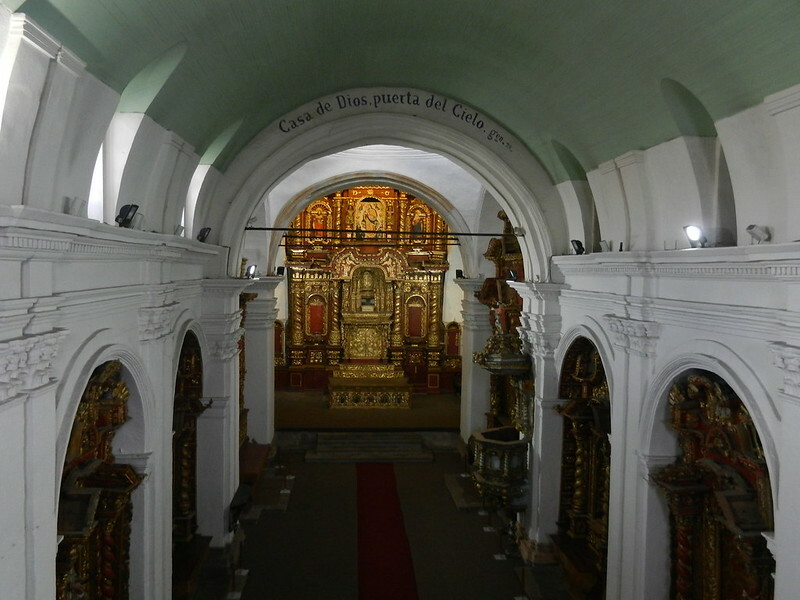 Despite being an officially recognized language in Peru, Ecuador and Bolivia and being used in intercultural bilingual education I these countries, Quechua speakers – like many speakers of indigenous languages around the world – are still shifting towards using a lingua franca, in this case Spanish, because of the opportunities it affords. But all is not lost. And here’s proof in the form of 14 year old Peruvian singer Renata Flores Rivera singing Michael Jackson’s ‘The Way You Make Me Feel’. 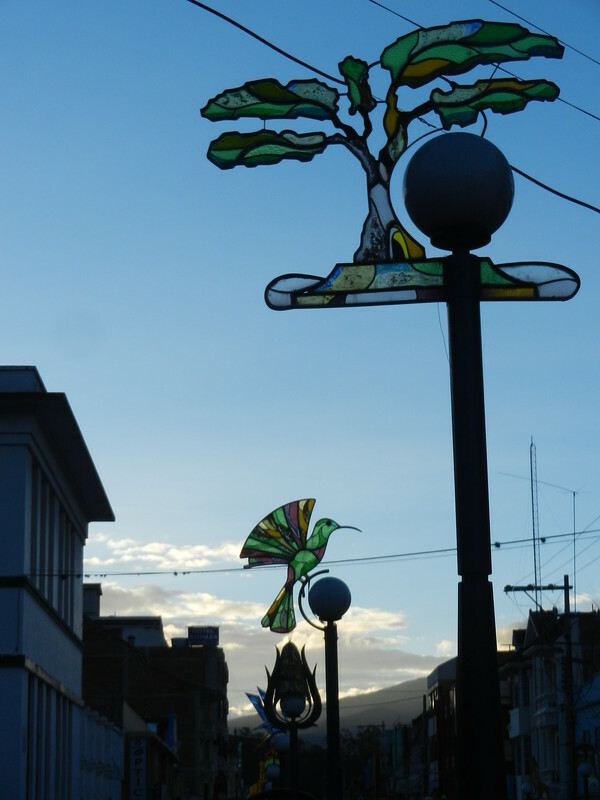 We spent a few days in Otavalo before heading to our workaway in Cotacachi, a small village nearby. We didn’t see the famous Saturday market, but we did wander around the regular tourist market as well as the locals’ food market. 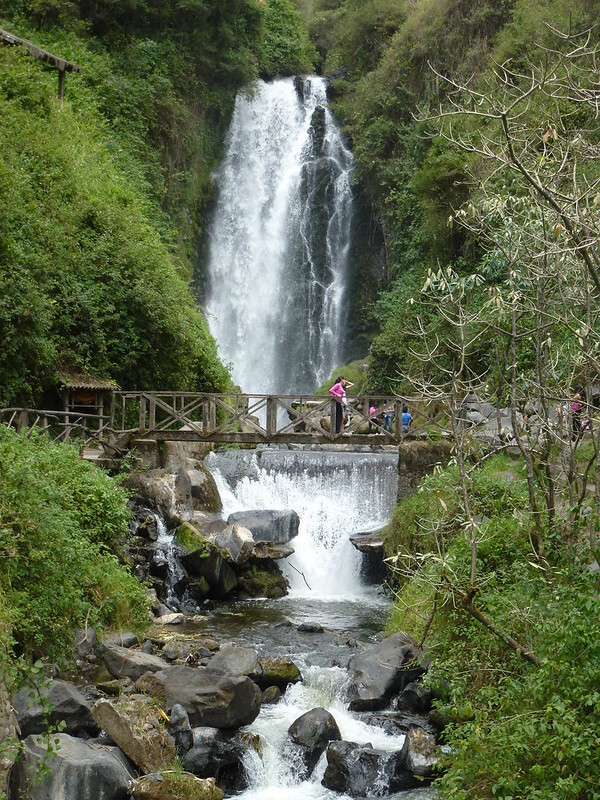 The 18m Peguche waterfall is on the outskirts of town. You can get there by following the old train lines north of town. There’s a little campground there, which at the time we visited seemed to be the place for local teens to hang out. 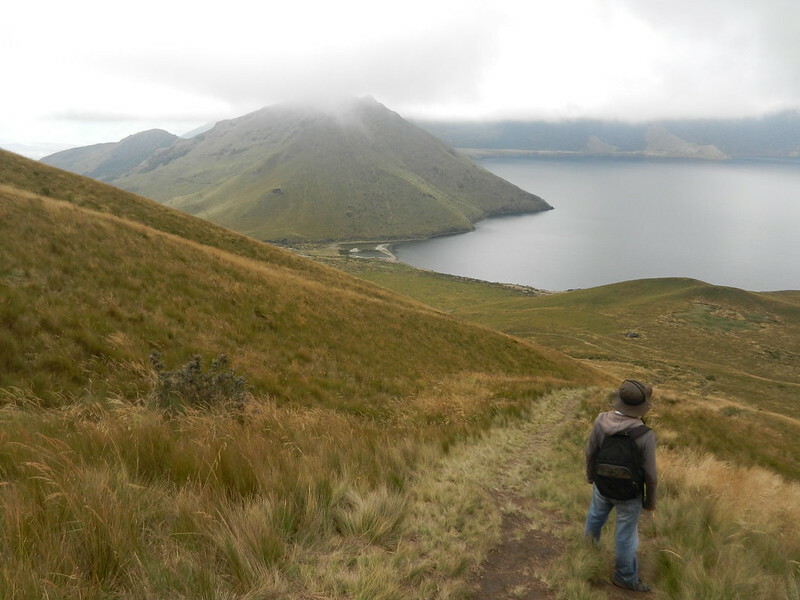 We took a half day guided hike ($35 pp, including transport, guide and lunch) to Fuya Fuya, the extinct volcano overlooking the sparkling Lagunas de Mojanda. 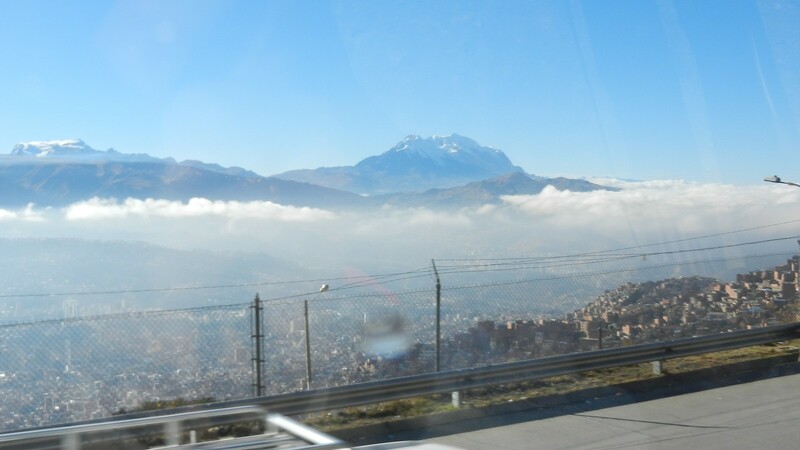 There was barely a cloud in the sky when we set out in the back of a bumpy truck from Otavalo. 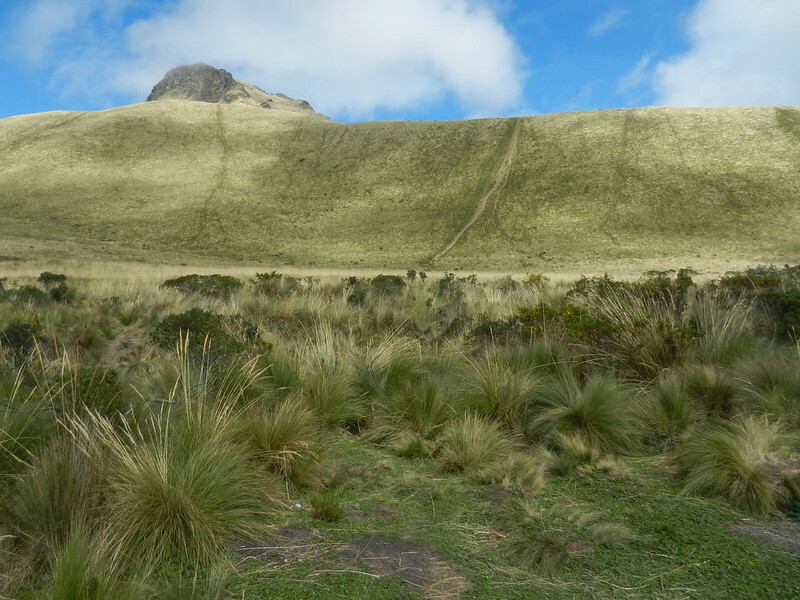 On arrival, the walk looked deceptively simple; straight, up, and up a little more. But in the high altitude we were a little slow and as we kept going we realised there was a lot more ‘up’ than we had seen from back at the lake side. 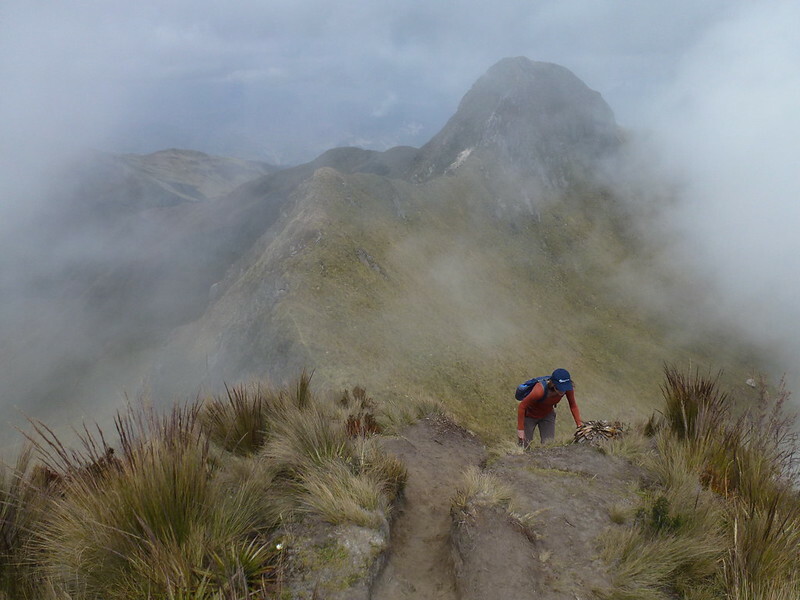 By the time we reached the top, we were covered in clouds and our hopes for the spectacular view quickly vanished. However, it was beautiful being surrounded by spiky vegetation and drifting whiteness, and our guide kept us entertained with stories and facts. 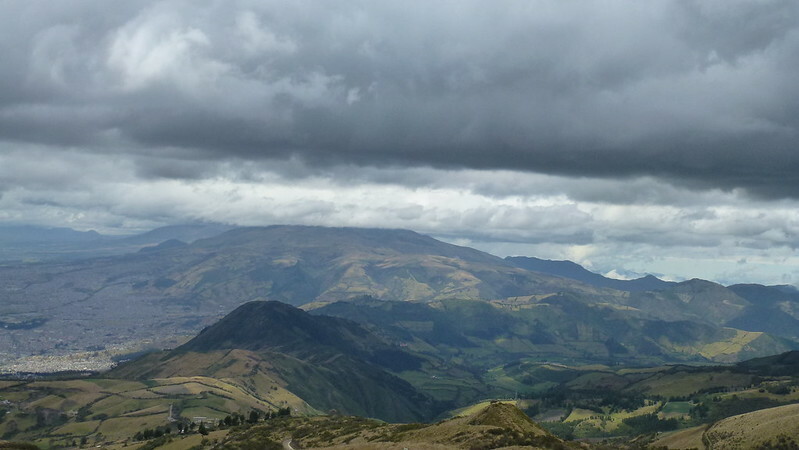 My favourite tale was about a family of cannibals who lived along the old route between Quito and Otavalo, which passes close to Mojanda. They preyed upon weary travellers until one day a visiter stopped at their farm for food and was served pie…with a human nose inside! He escaped and ran to tell local villagers who got together a posse and killed the cannibal family. Despite the clouds, it hadn’t rained for quite a long time in these parts; plants and animals were drying out. 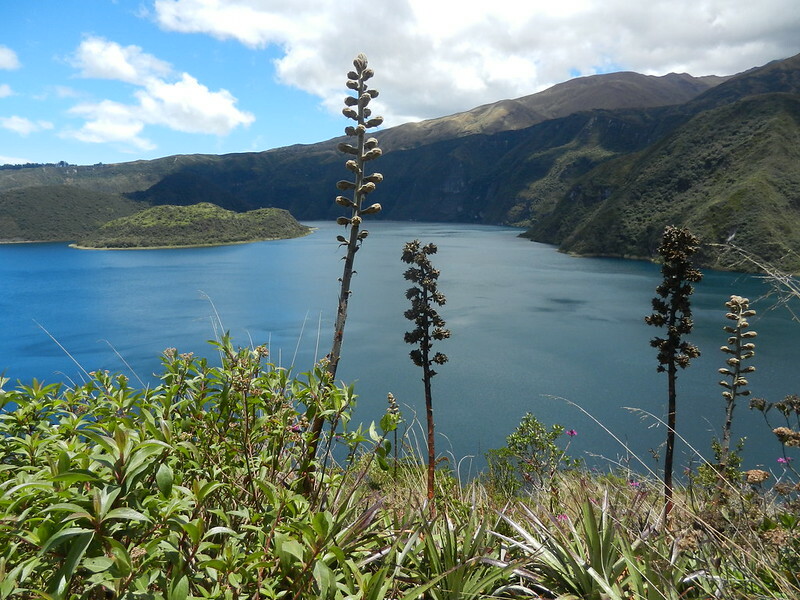 Laguna Cuicocha, a volcanic crater lake nearby, was more lush. 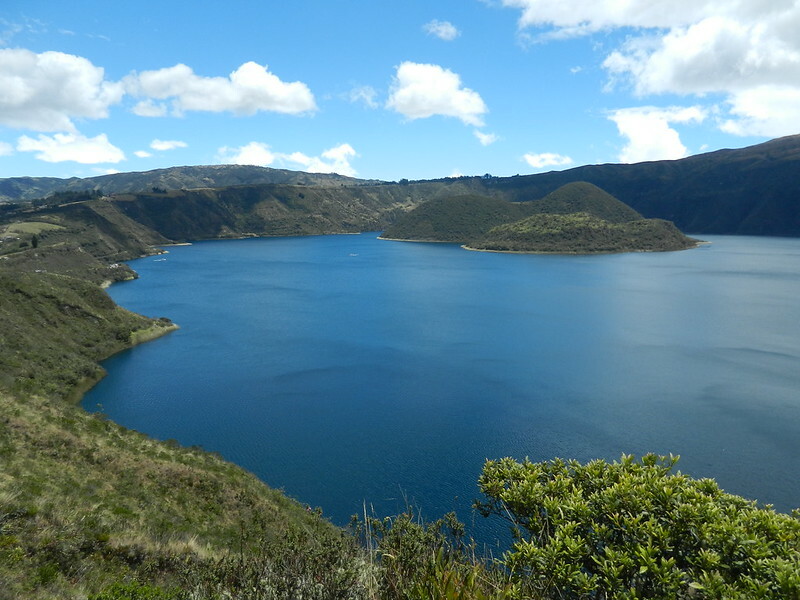 It’s possible to walk around the whole crater in about 4 hours, but we didn’t have that much time so we contented ourselves with hiking partway and sitting to watch the pleasure boats chug across the blue water. 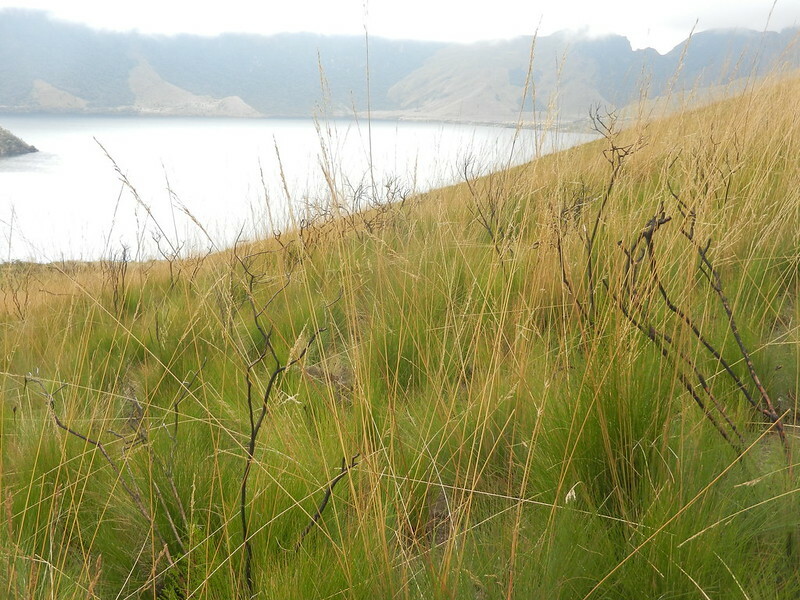 There’s also a small, modern museum which explains about the local ecosystem and formation of the lake. 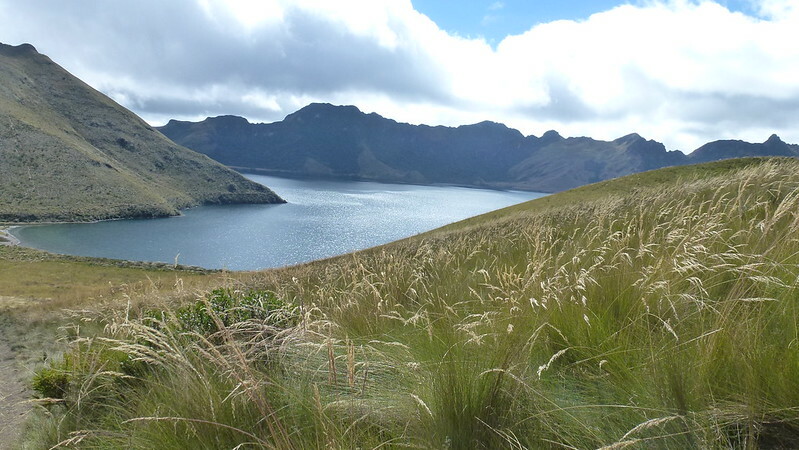 There’s no public transport to either of the lakes so you have to rent a private vehicle, hitchhike or go with a tour. 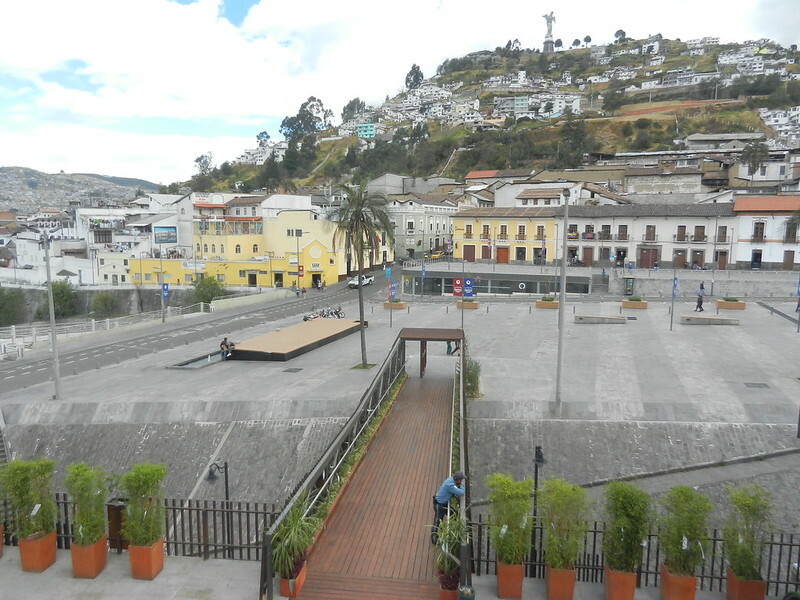 We got a truck-taxi in the village of Quiroga to take us to Cuicocha and pick us up later for $10. You can get this cute map overview of the area at the tourist office in Otavalo. 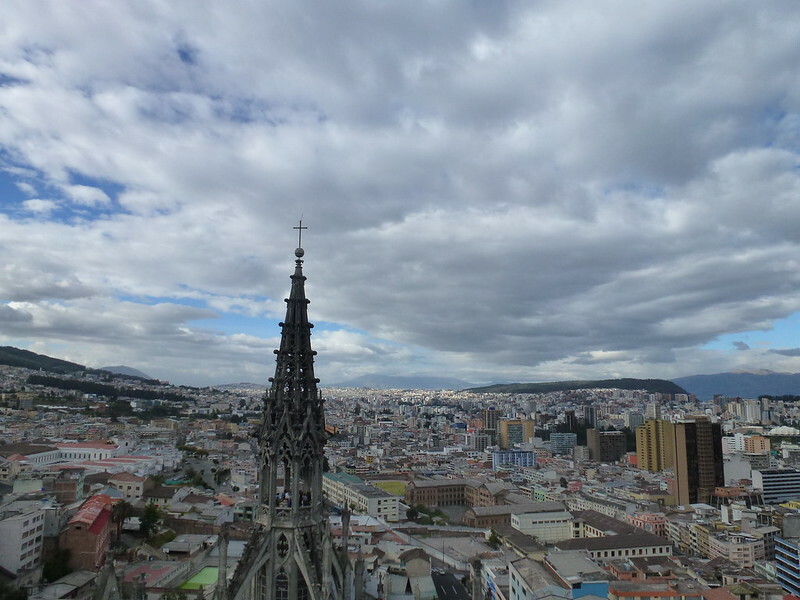 El Alto is the fast-growing, indigenous city that sits on the high plateau surrounding La Paz, Bolivia’s capital. Even when you’re acclimatised to the altitude of the altiplano, the lack of oxygen and humidity, combined with cold temperatures, makes every step you take a little harder. When I lived in La Paz, I used to joke that even just lifting a pencil was a workout. Walking around and exercising at La Paz’s 3,600m average elevation is tough, but El Alto literally takes it to new heights at more that 4,000m! 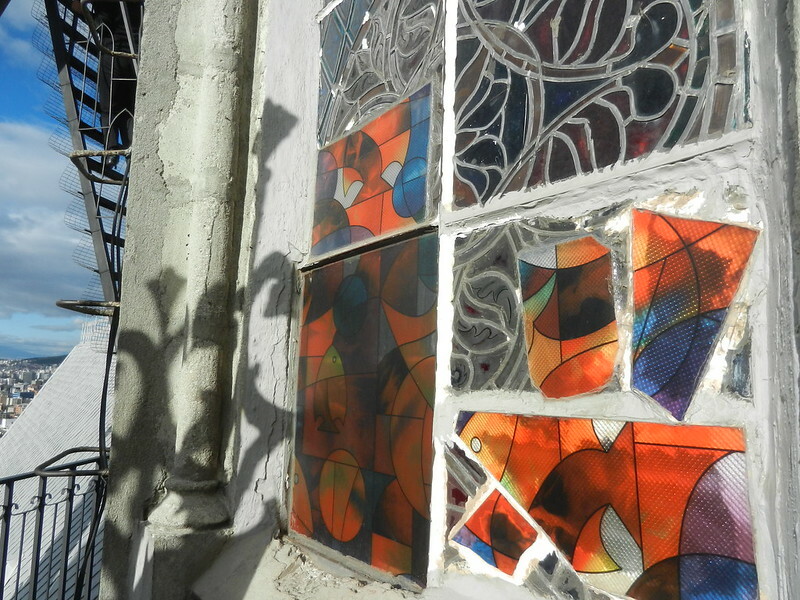 I once left my house with a long-sleeve top and a scarf to find myself shivering in flurries of snow once I arrived in El Alto. Early morning on the way to El Alto. I wanted to share these photos of grandmas in El Alto playing handball as part of a health program funded by the city government. What I love best about this is that even while they play they’re still wearing all their multiple layers of skirts, sweaters, scarfs and shawls! I was always told to ‘dress like an onion’ to deal with the changing temperatures throughout the day, but I’d always get too hot and have to shed layers walking around at midday only to freeze again once I stepped into shadow. I believe that Bolivians have their own internal microclimate as they never seem to take off layers, no matter what the temperature around them is! 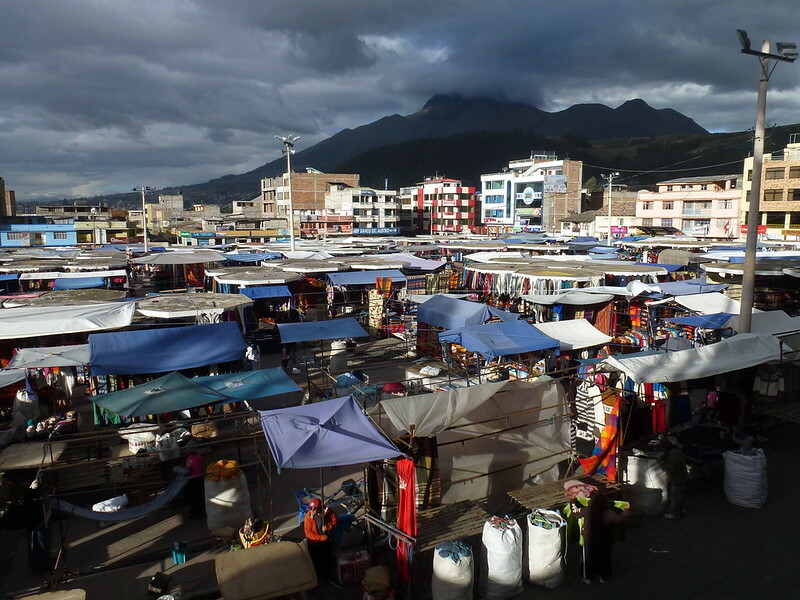 For more on El Alto, see these articles from the New York Times and The Guardian, this blog post from Cultural Survival (an organisation that advocates for Indigenous Peoples’ rights) and this longer article about the economic difficulties in El Alto. 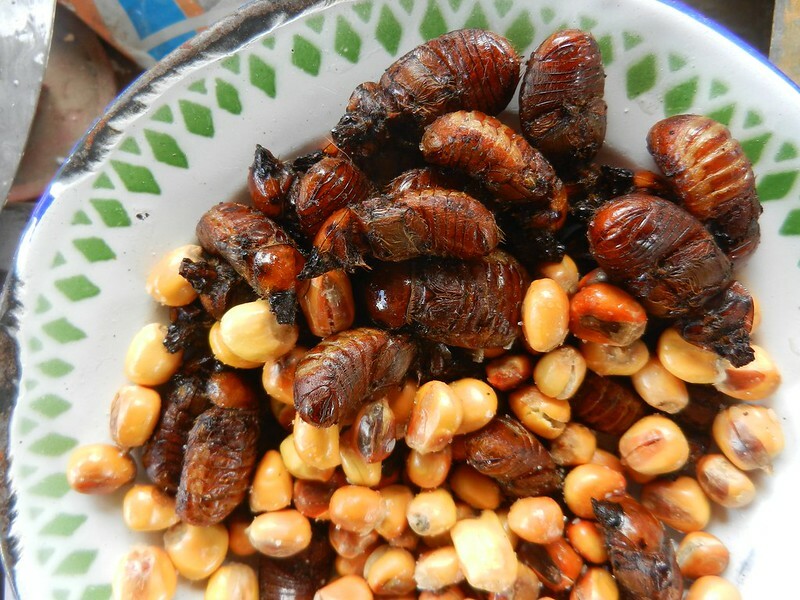 We were offered this snack while we were volunteering in Ecuador; fried june bugs (wings and legs removed) and cancha (Andean popcorn). 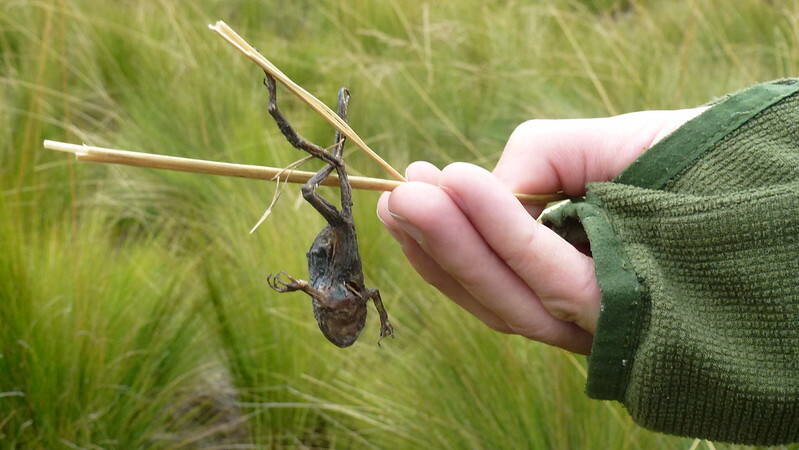 After the rain, the bugs come out and the indigenous family who lived nearby collected them and fried them up for us. Considering that one of my favourite snacks in Taiwan was deep fried shrimp monkey (see below), I was keen to try these bugs. Ultimately, they were a little disappointing. They mostly just tasted of oil and salt. The texture was crunchy. Pretty much like any fried thing. Maybe if they had been served piping hot straight from the frying pan and doused in MSG like my beloved shrimp monkeys, I would have liked them more. 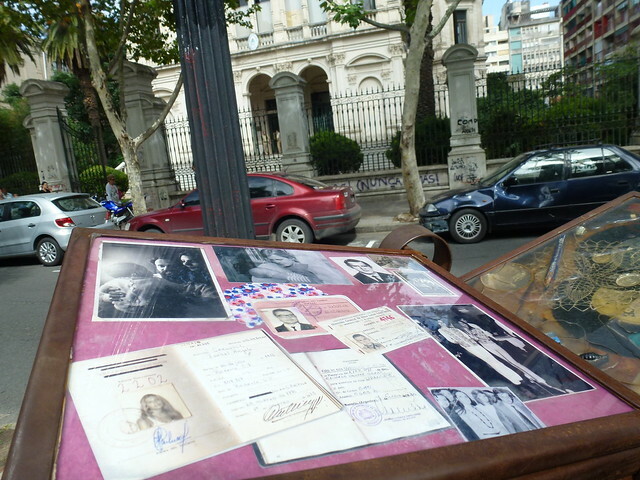 From 1976-1983, thirty thousand people disappeared in Argentina. They were left-wing guerrillas, political dissidents and activists. They were students, journalists and trade unionists. They were ‘disappeared’ by the military dictatorship and even today the official figure on the numbers involved is only 13,000. They left behind children. 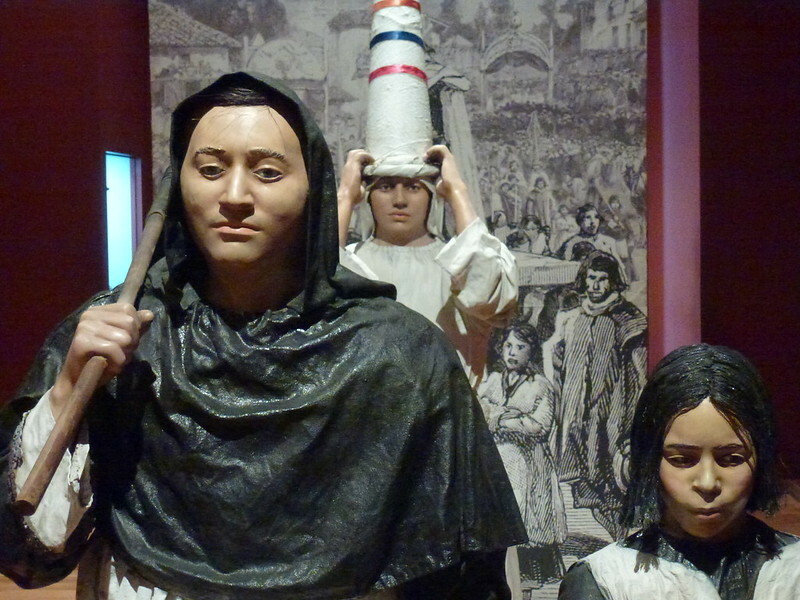 The children were given new identities, illegally adopted by families sympathetic to the government, with no clue about their biological heritage. 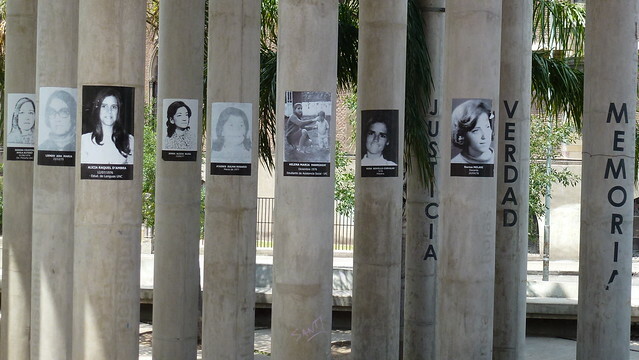 When we visited Argentina, we saw memorials to the disappeared in several cities, but I didn’t know, or even consider, what became of their children. But erasing an entire generation and stealing the identities of another, wasn’t the end. The parents of the disappeared still remembered, and since 1977 have been campaigning to find the stolen children and annul the illegal adoptions. 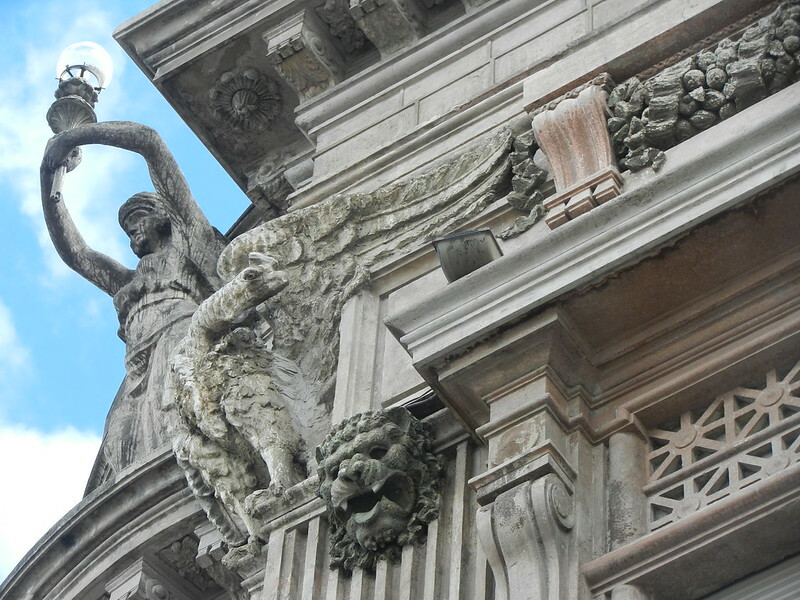 Through family records and memorabilia, personal investigations and tip-offs, genetic testing and international help, the Grandmothers of Plaza de Mayo have located more than 100 of the estimated 500 missing children. Jorgelina and Hilario are just two of these children, but their stories show just how complicated reclaiming an identity can be. 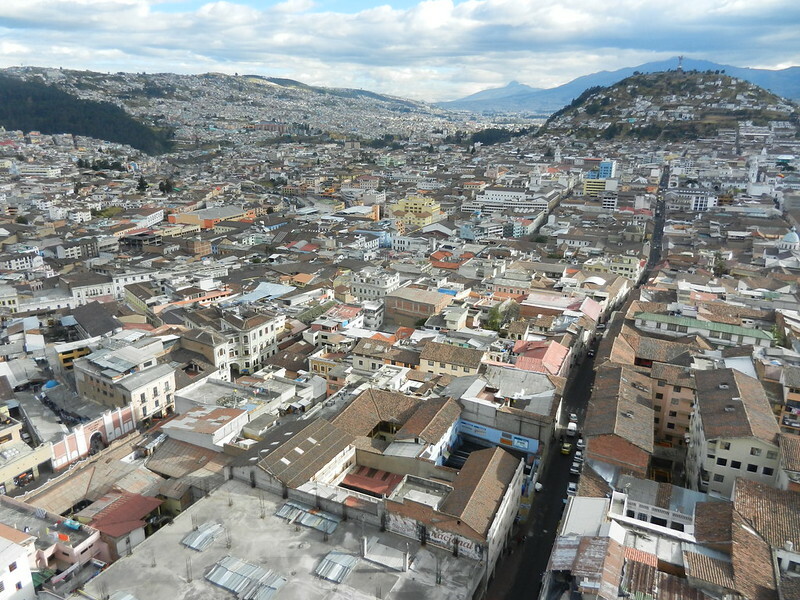 Quito reminded us of La Paz: colonial architecture in varying states of upkeep and decay; valley sides rising around steep, winding streets; high altitude; and a strong indigenous identity. It’s not quite as stunning and probably more dangerous, but we’re willing to concede we’re a little biased since we lived in La Paz for a year and still think it’s one of the most unique cities we’ve ever seen. 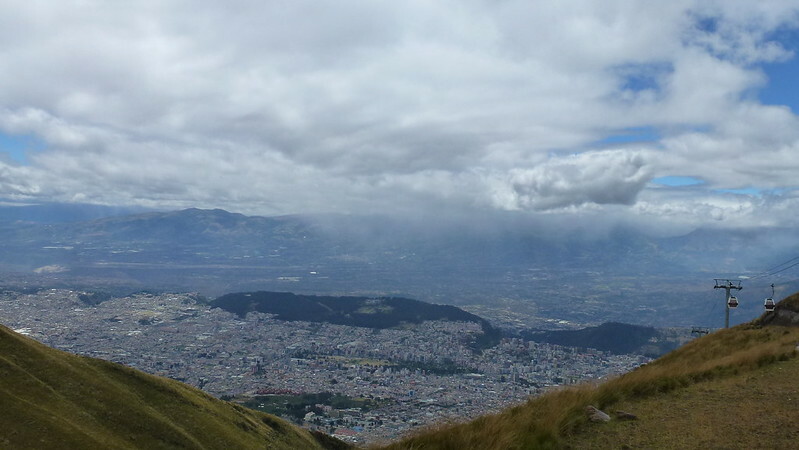 A ride on the TelefériQo ($8.50) lets you appreciate the scale of Quito and it’s location between two mountain ranges. 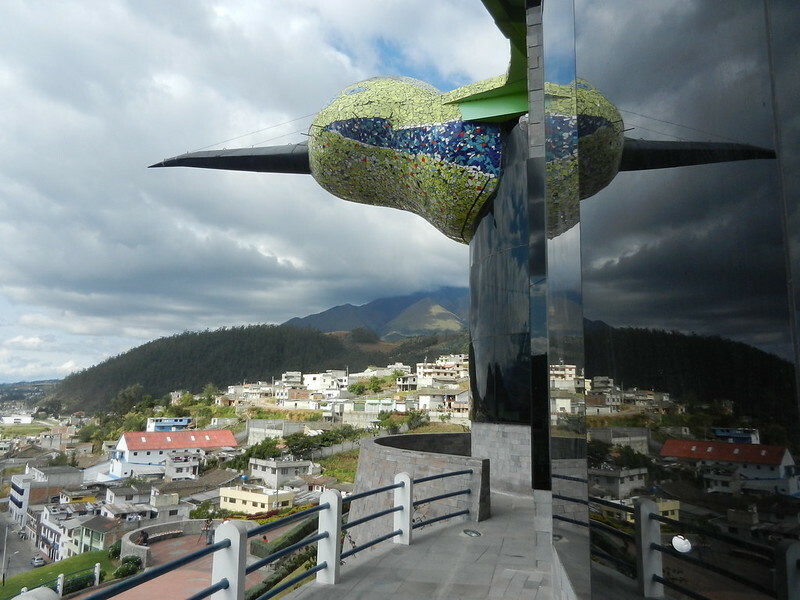 Being so close to the equator, the surroundings are quite green, but the condor decorations on the Central Bank remind you that you’re in an Andean region. 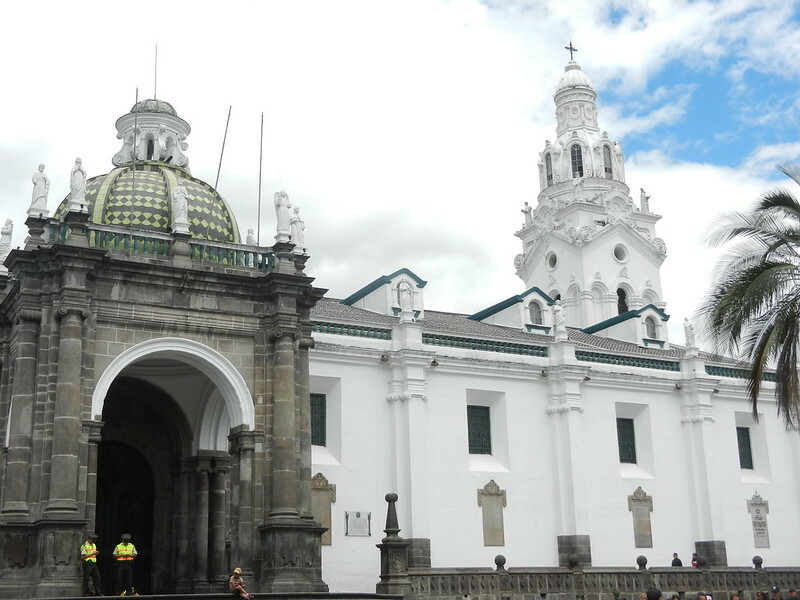 We only spent two nights in Quito, but we had time to visit one museum. 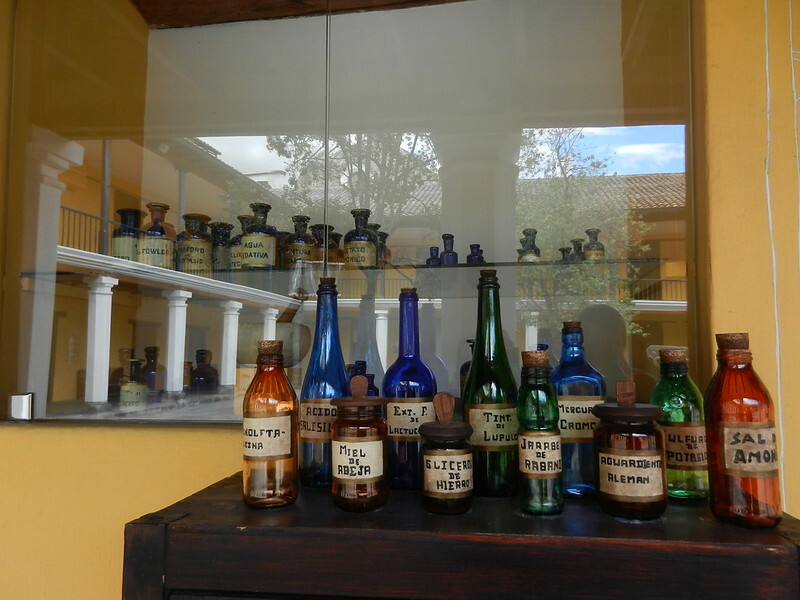 It was hard to choose, but in the end we went for the Museo de la Ciudad which tells a social history of Ecuador. 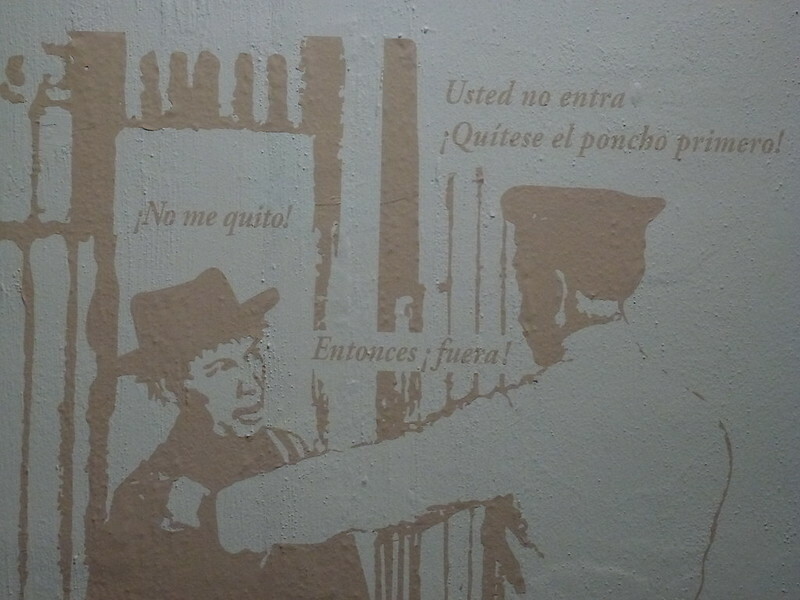 In each gallery there were information cards for non-Spanish speakers, including in Kichwa (Quechua). Merry Christmas from Strolling South America! 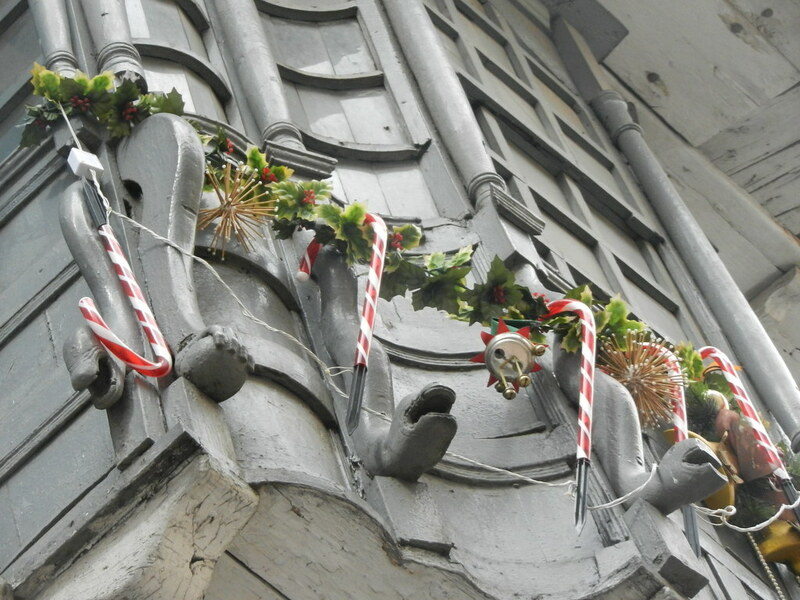 Enjoy these festive decorations from a balcony in Potosí – wherever you are we hope you you have a great time during these holidays! 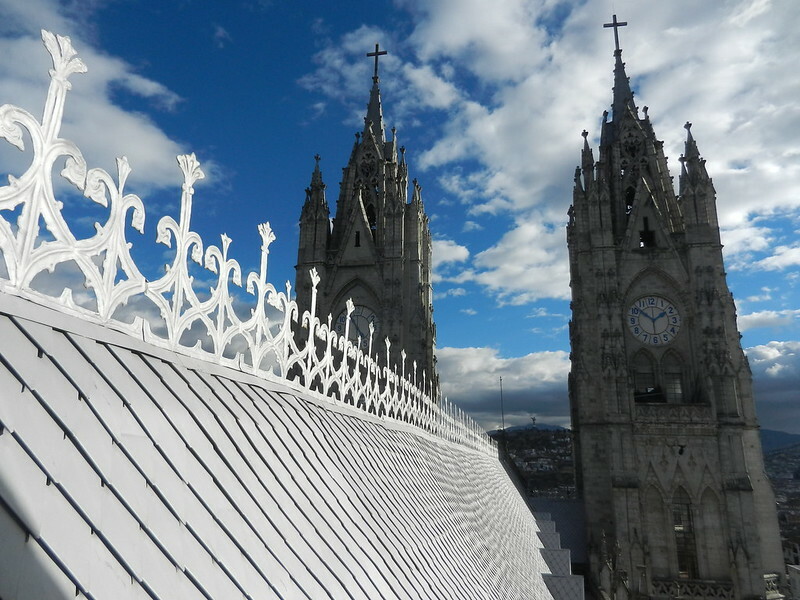 The Basílica del Voto Nacional, in Quito, is the largest neo-Gothic church in the Americas. Building work began in 1892 and to this day it is still technically unfinished. 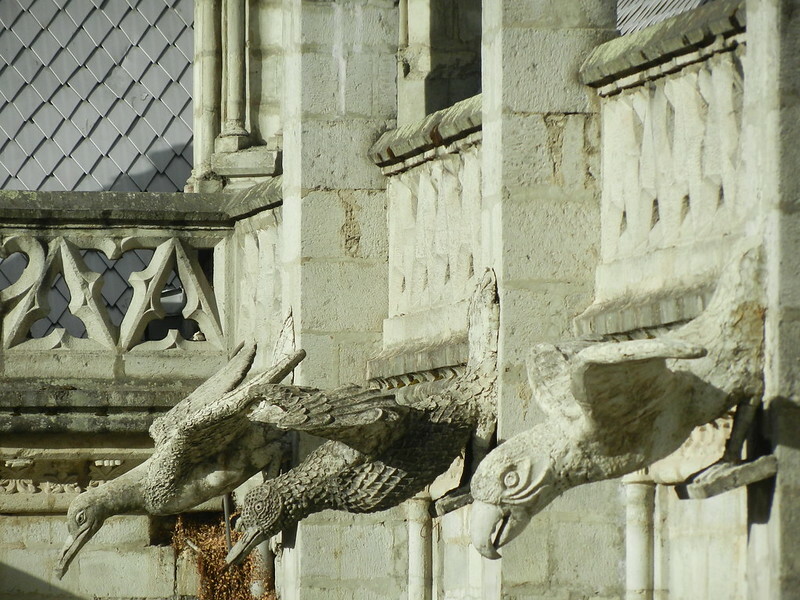 I loved the gargoyles, designed to look like Ecuadorian animals. 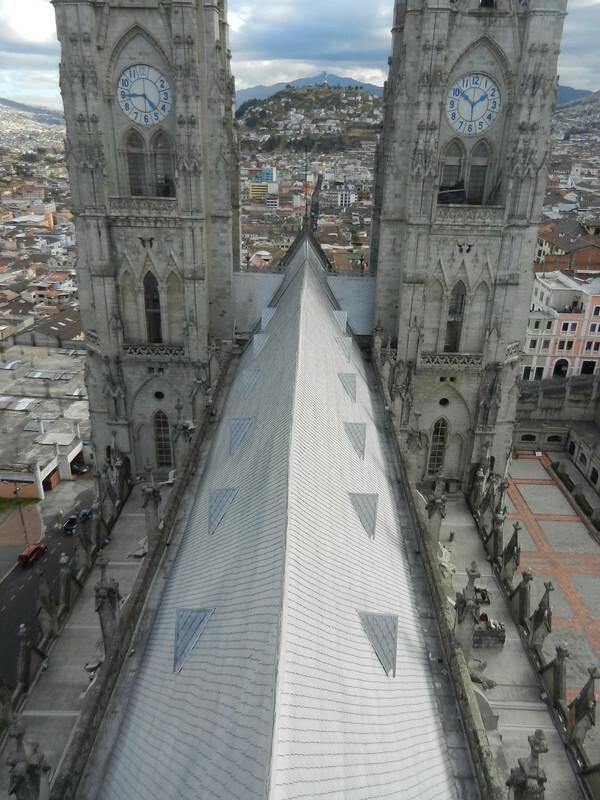 You can climb both the two clock towers and the spire above the transept, and it’s here where you can see the building isn’t completed yet. 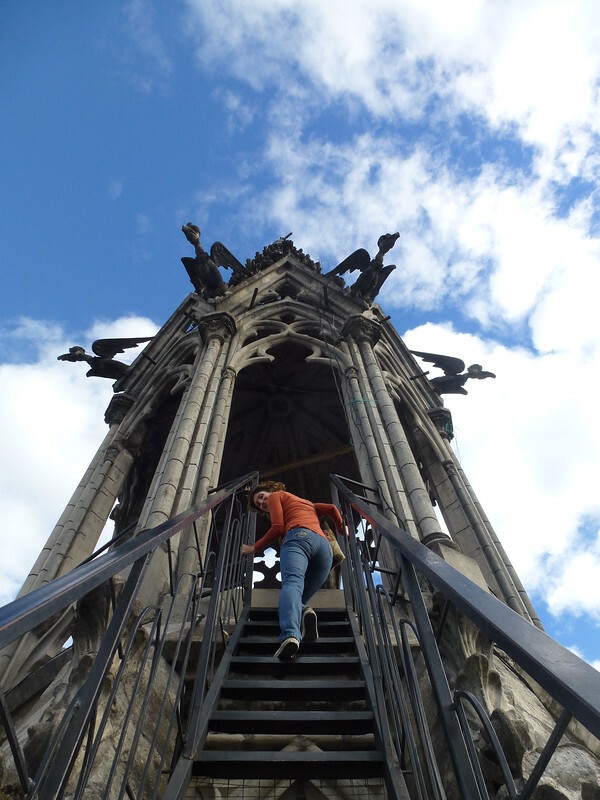 It also involves some slightly hair-raising ascents up very steep and very narrow metal ladders, which leave you suspended in mid-air while you wait for other people to descend the narrow steps. But the views at the top are absolutely worth it. 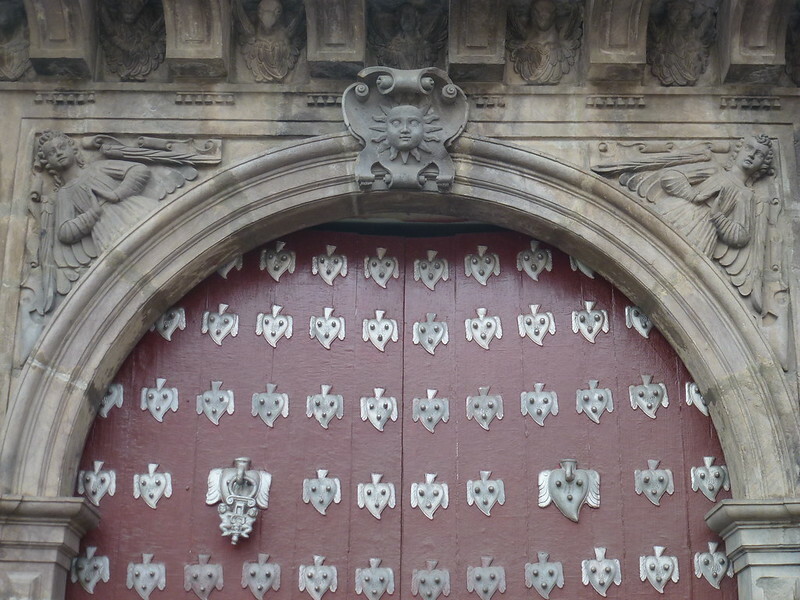 The Basilica is open 9am-5pm and entry costs $2 per person. Our flight from La Paz to Rurrenabaque had been delayed due to a storm and when we arrived in the tropical, river-side town, the clouds still hung low and the streets were slick with run-off water. The next morning we piled into a jeep and began driving along a flat, dirt road to the village of Santa Teresa (where we would get on a boat and spend three days on the Yacuma river). Wedged into the front seat between Jon and the driver, I watched the half submerged landscape as we drove through sporadic showers and the windows slowly steamed up from our perspiration. We passed huge holes and ruts dug deep into the road surface which had been softened by the rain (this is one of the main trade routes to Brazil). Lorries tried to manoeuvre around them but were sometimes forced to drive through. We saw more than one that was stuck – the front cabs easily sunk 6 feet deep into chasms of shiny, sucking mud and the trailers sticking out the back like giant discarded lego bricks. And then there were cows. So many cows! It had to be thousands, as we sat there waiting quite a while for the bovine river to pass us. 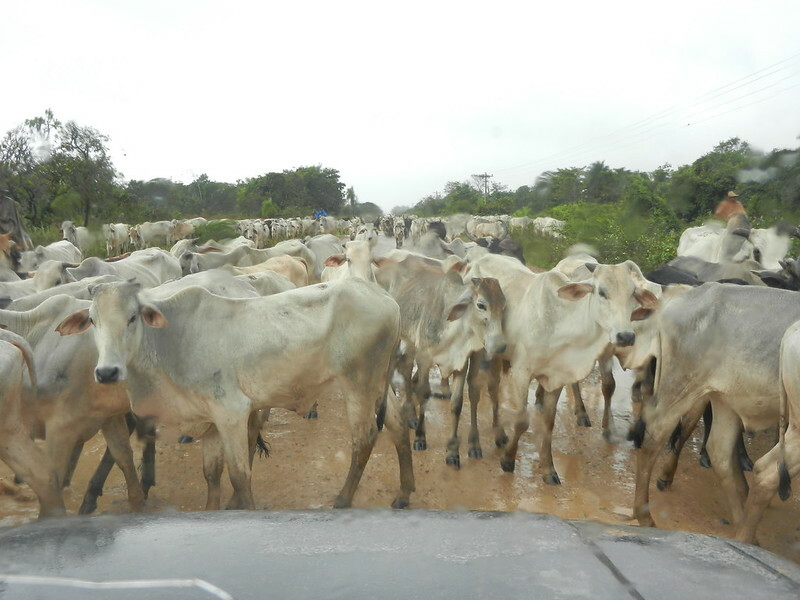 And then we continued on, reaching Santa Teresa just as the rain stopped. On the way back, the weather was scorching. The water had dried up. The holes in the road were being filled with big stones and wooden planks. The water meadows that were visible before had receded (although not completely). And the mosquitoes had come out. We stopped at a gas station to use the toilets, which consisted of concrete cubicles with occasional doors. They were across a paved courtyard and as we began to walk towards them, a cow appeared from no-where. Three stray dogs also appeared and began chasing it, snapping at it’s heels and growling with hackles up. The cow ran back the way it had come, but the dogs were riled up and chased us instead. We didn’t make it to the toilets. For the guys this wasn’t a problem; they just peed on the side of the road. Us girls had to get back in the jeep and endure another bumpy, thirty-minute ride before we spotted a track leading off to the side that was somewhat sheltered by bushes. As I waited my turn, clouds of mosquitoes swarmed around my face and the girl ahead of me in the bushes yelped and cursed as her exposed parts were bitten by the little blood-suckers. Needless to say, I tried to do my business as quickly as possible. 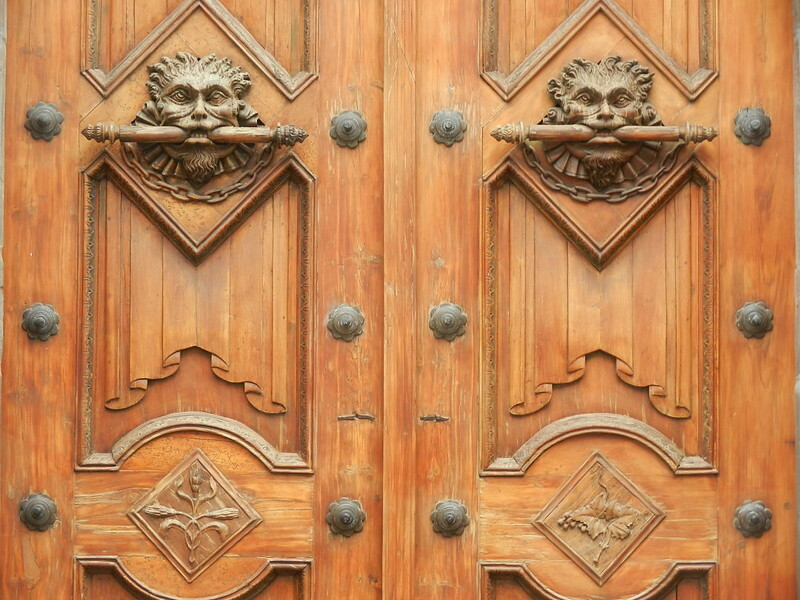 Enter your email address to follow our adventures and receive notifications of new posts by email.